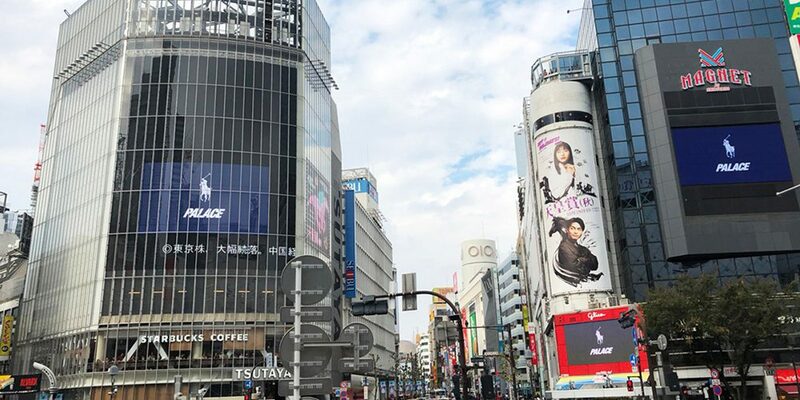 News broke earlier today that three billboards popped up in Tokyo teasing an upcoming Palace and Polo collaboration. This is the first time that Polo has officially done anything in skateboarding, but the brand was a staple for skaters throughout the ‘90s. This nod to skate fashion’s yesteryear is an incredibly dope move by Palace. Skateboarding’s love affair with Polo is a direct offshoot from street culture in that era You can learn more about that moment in time by viewing Complex’s documentary on hip hop’s influence on the brand from earlier this year, which is embedded below. We’ll update this post as more information becomes available. UPDATE 11.07.18: Palace just released a third commercial for its Ralph Lauren collaboration. Check the latest visual below. UPDATE 11.05.18: Palace unveiled three skateboard decks that will be releasing as a part of its Ralph Lauren collaboration. Given how many times Polo’s art has been appropriated for graphics in the past, this official release of Ralph Lauren branded decks is a historic moment in skateboarding’s history. Have a look at the designs below. UPDATE 10.30.18: Palace released the lookbook for its Ralph Lauren collaboration this morning. Click the image below to take a closer look at the full range of products. 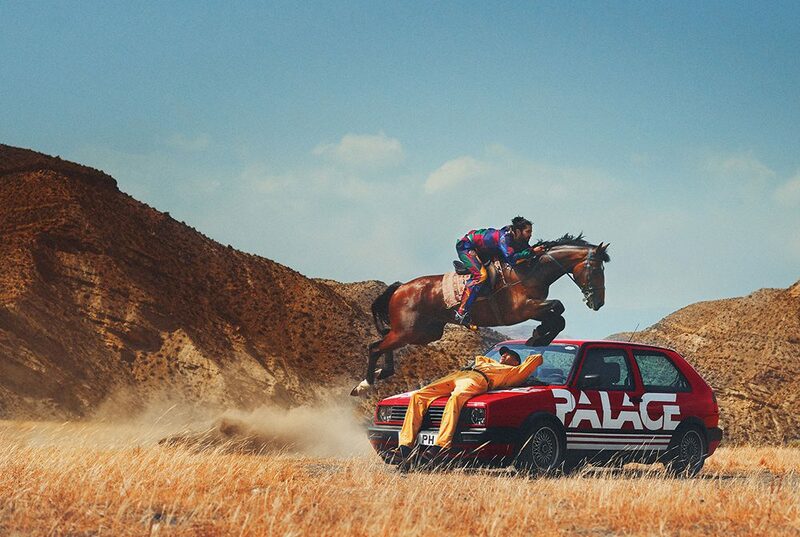 UPDATE 10.29.18: Palace unveiled another commercial for its upcoming Ralph Lauren collaboration, and announced a release date of November 9 in Europe and North America. It will be released in Japan and Korea the following day. The full list of stockist is listed on Instagram. Check the new visual below. UPDATE 10.26.18: Palace just dropped a commercial for its upcoming Polo collaboration in true Palace form. Take a first glimpse at the product below. UPDATE 10.22.18: Palace provides further details on its upcoming Polo collaboration in a new article published by Business of Fashion. The resulting collection — which consists of menswear items like tops, pants, outerwear and accessories, including a classic Polo Oxford button-down shirt featuring the logos of both brands — is set to drop “imminently” and was inspired by Polo pieces that Tanju and Skewis have worn throughout their lives. “It’s the only brand that you can wear to a board meeting, a funeral and go to the football in — and all in the same day,” said Tanju. Price points will be consistent with Palace’s usual offering, where a t-shirt can go for $60 and a jacket can go for $230. No word on an official release date, but we’re assuming we’ll be seeing something in the coming weeks. Palace’s next Winter ’18 drop is on October 19.